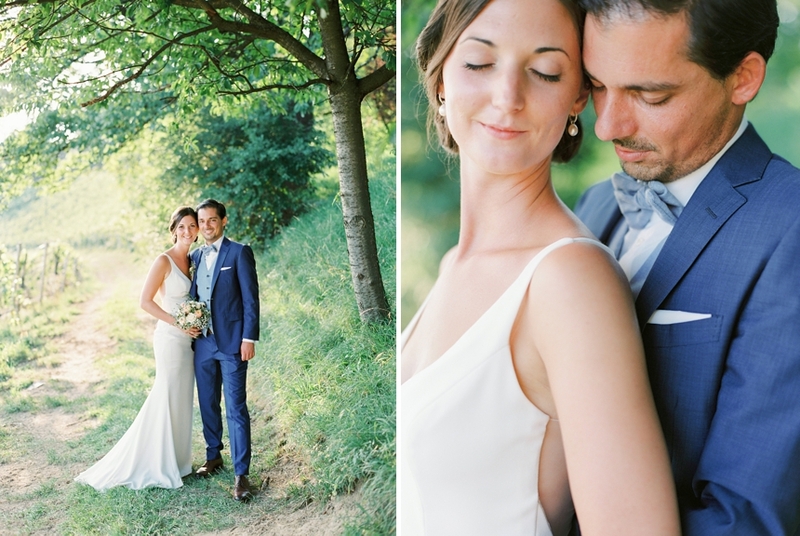 My recently published winter wonderland is now followed by Natalie and Philipp´s summer night´s dream. 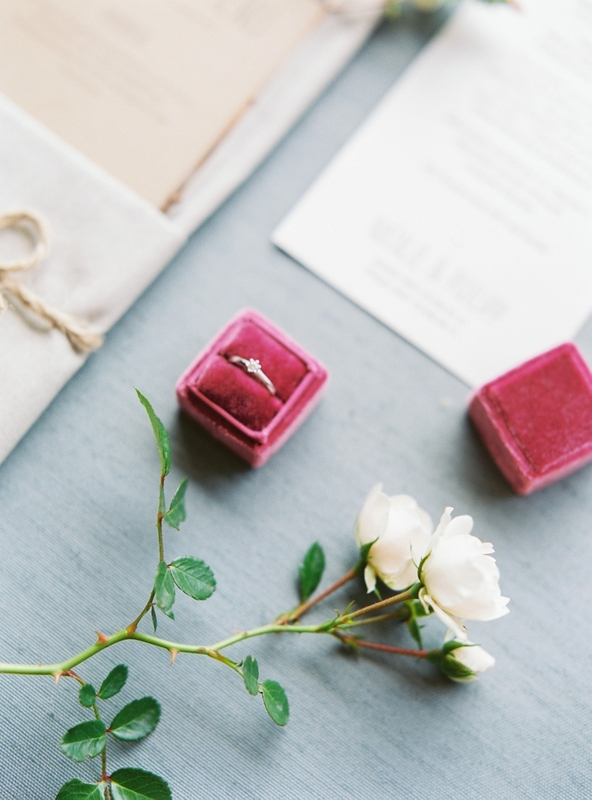 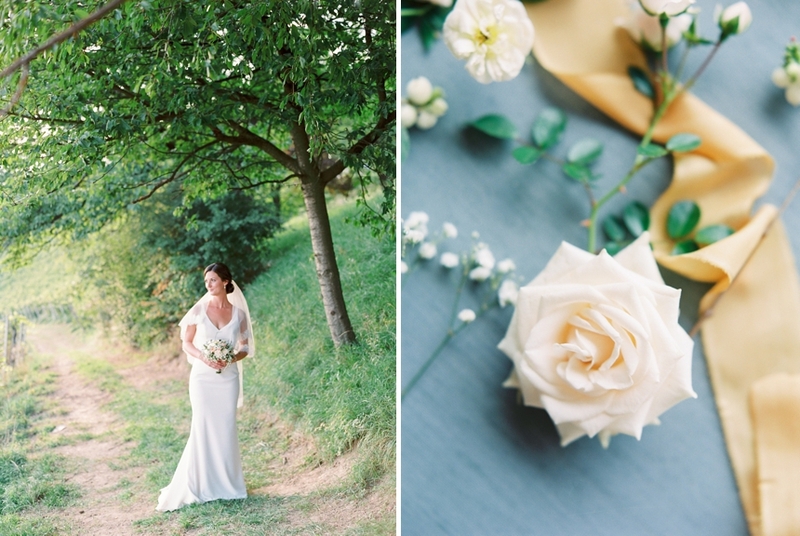 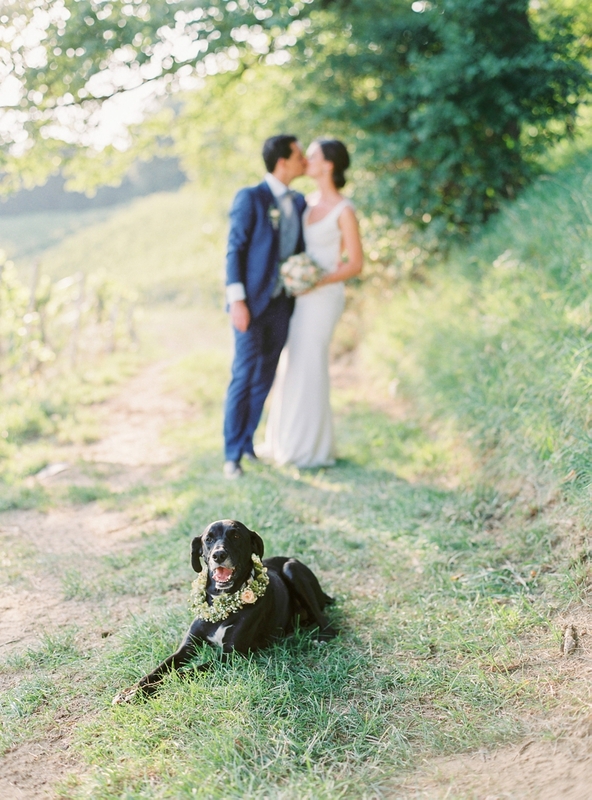 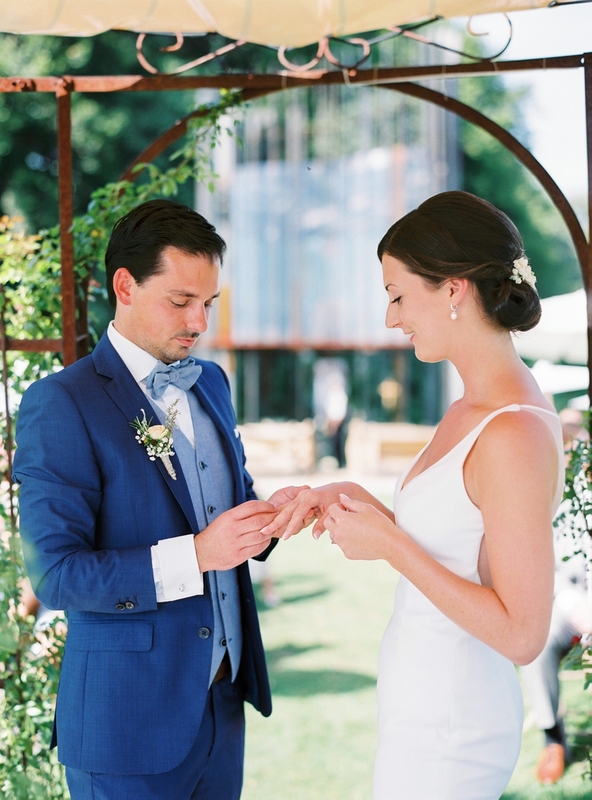 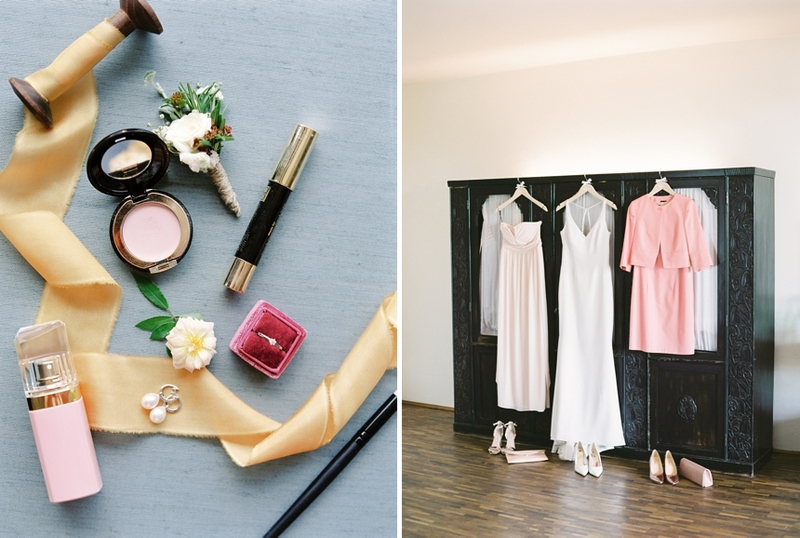 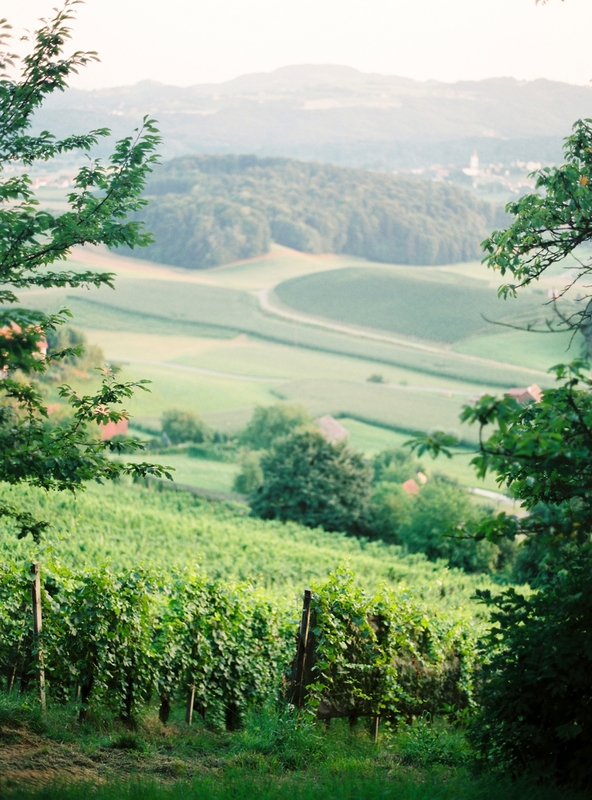 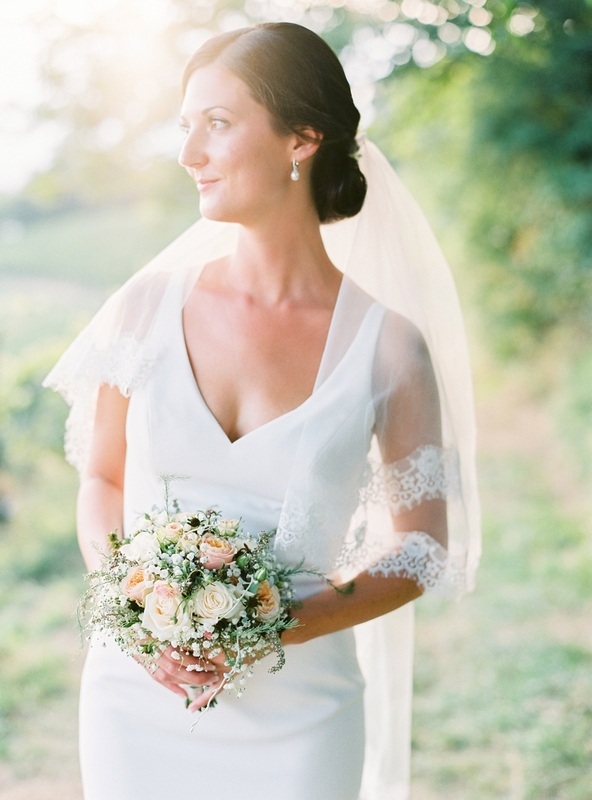 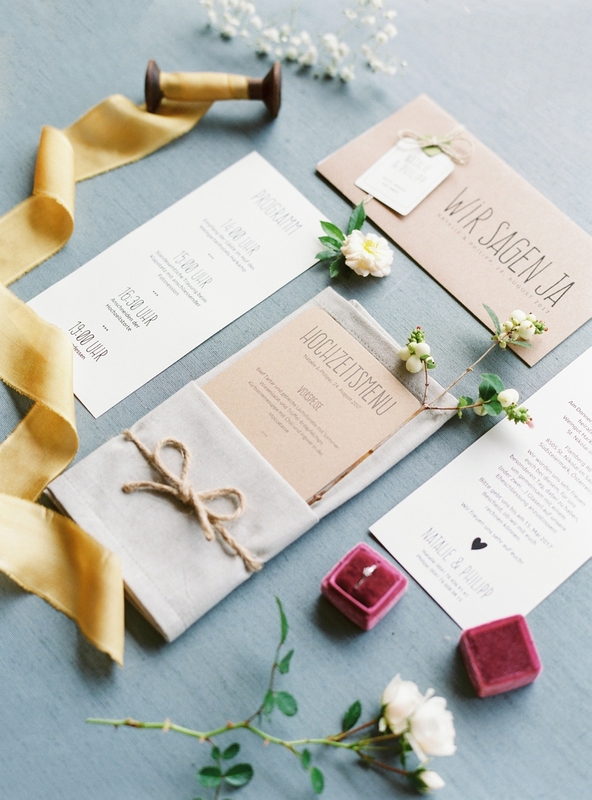 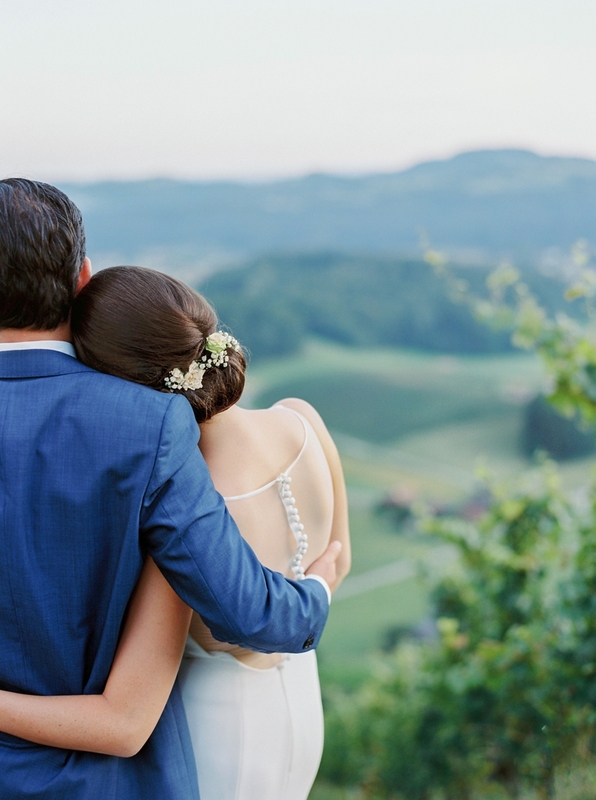 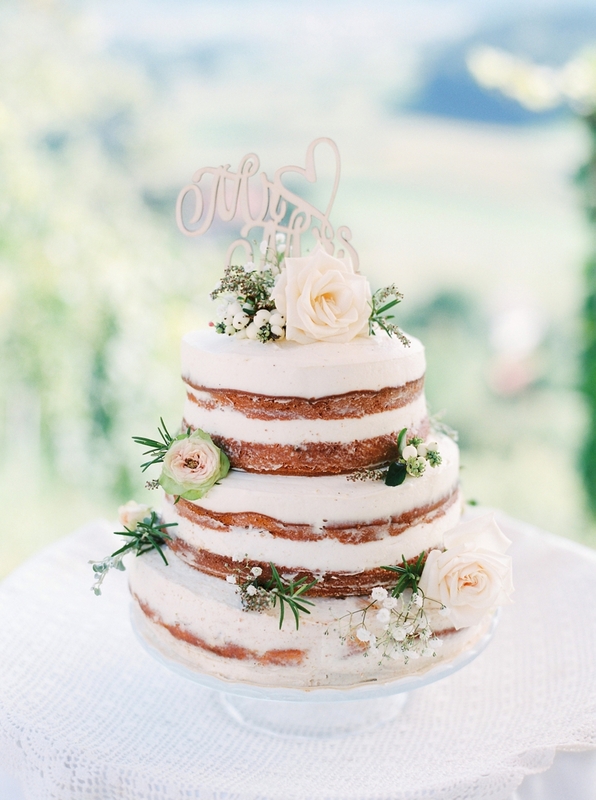 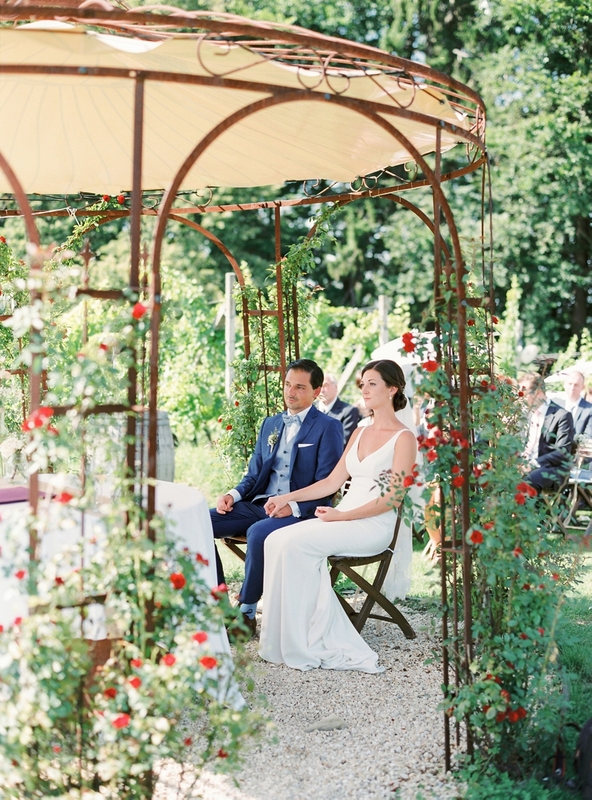 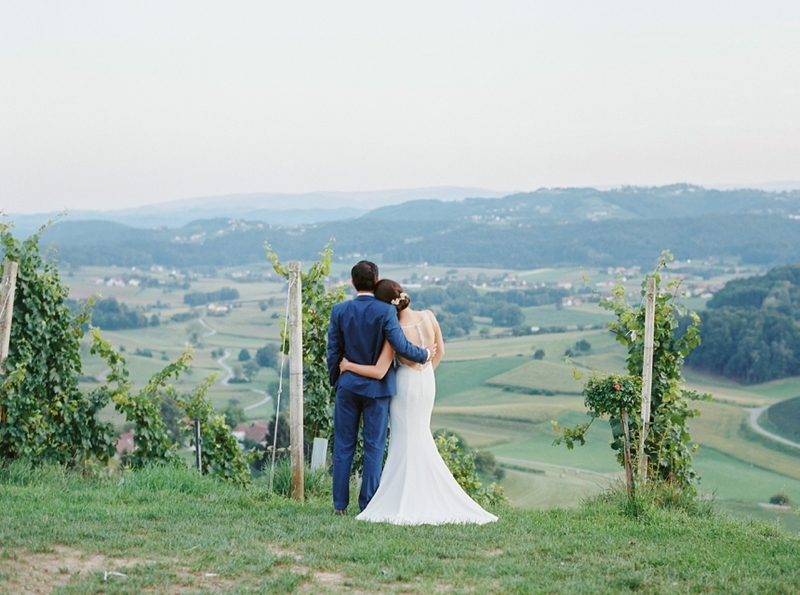 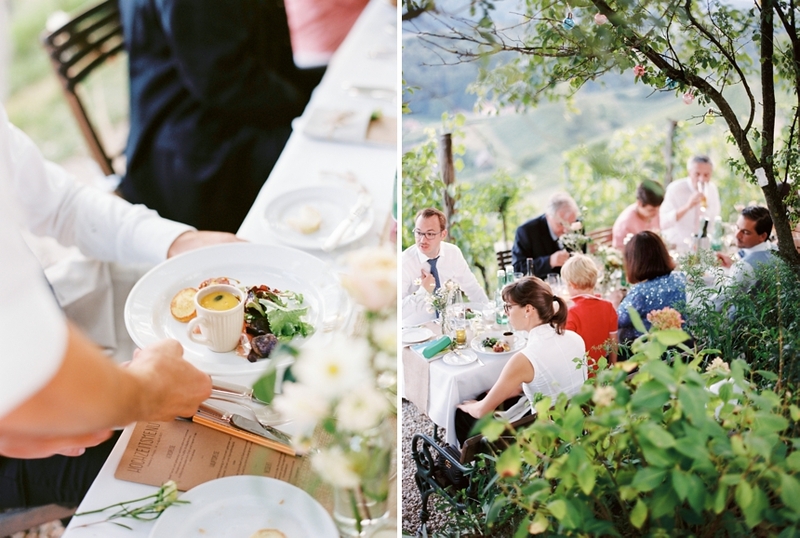 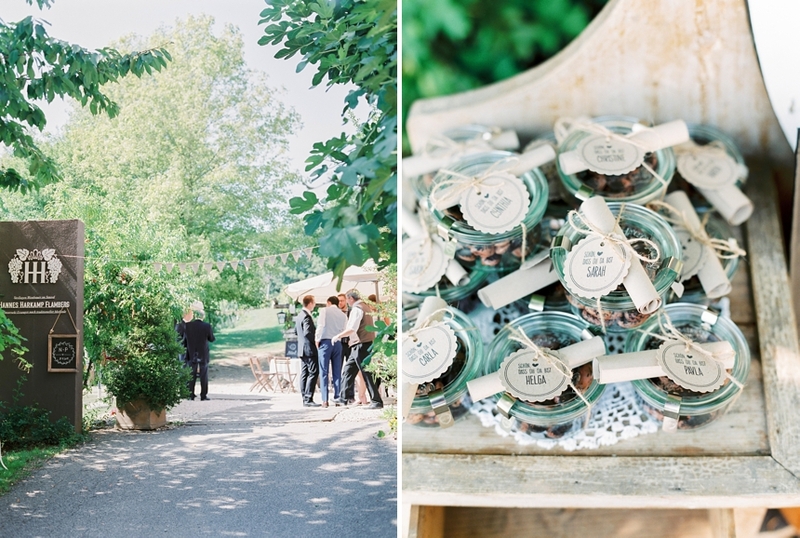 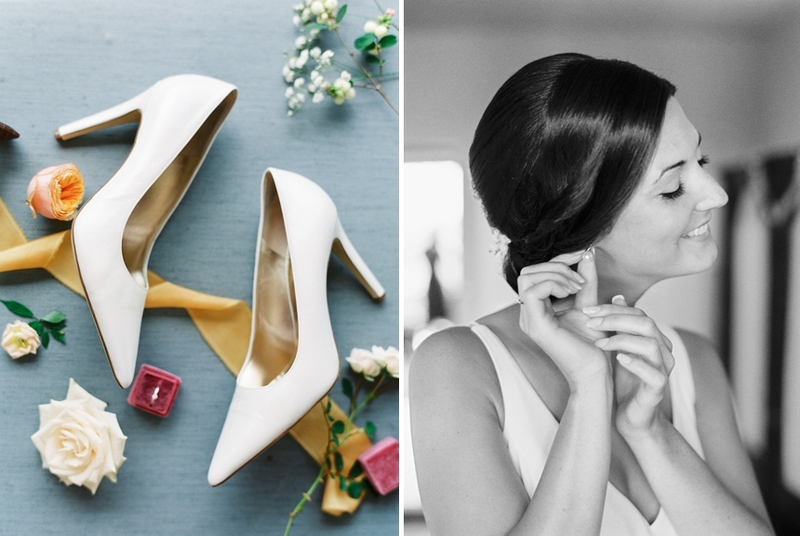 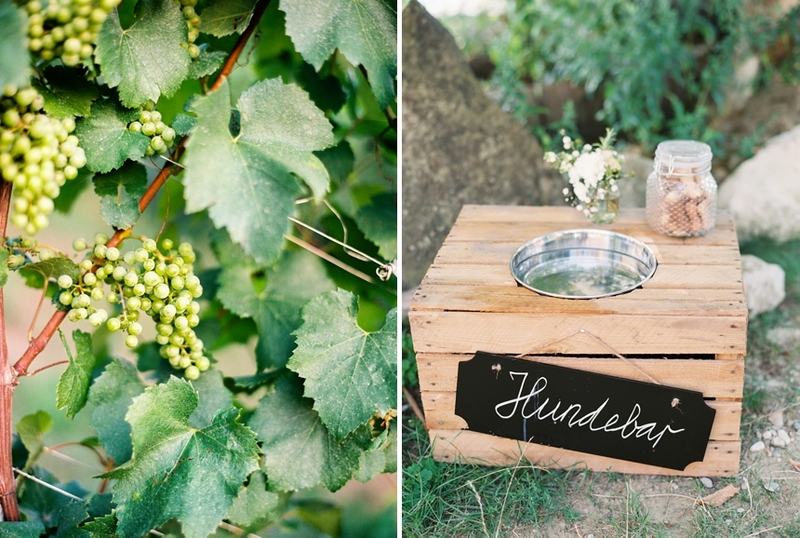 An intimate, easygoing ceremony, overlooking Styria´s vineyards, that´s the kind of wedding they wished for. 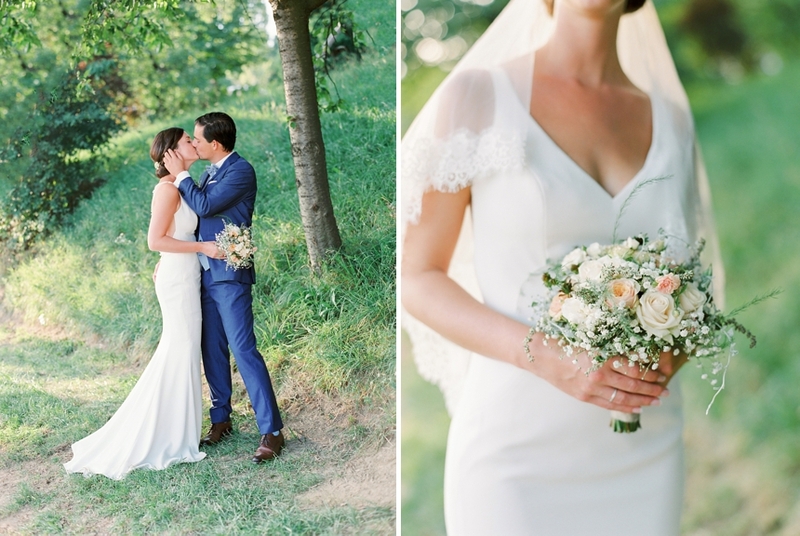 Finally, the day had come and could not have been more beautiful. 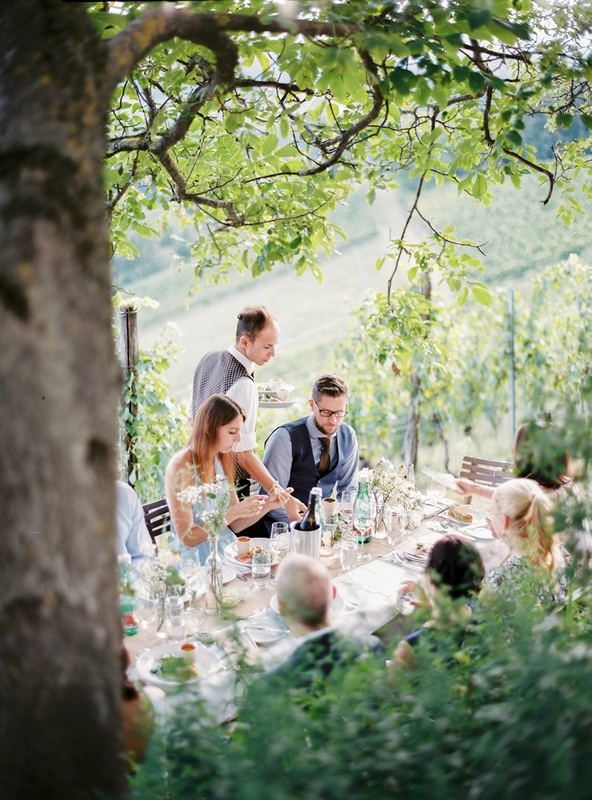 The weather was wonderful, the sun was shining brightly and guaranteed a mild evening. 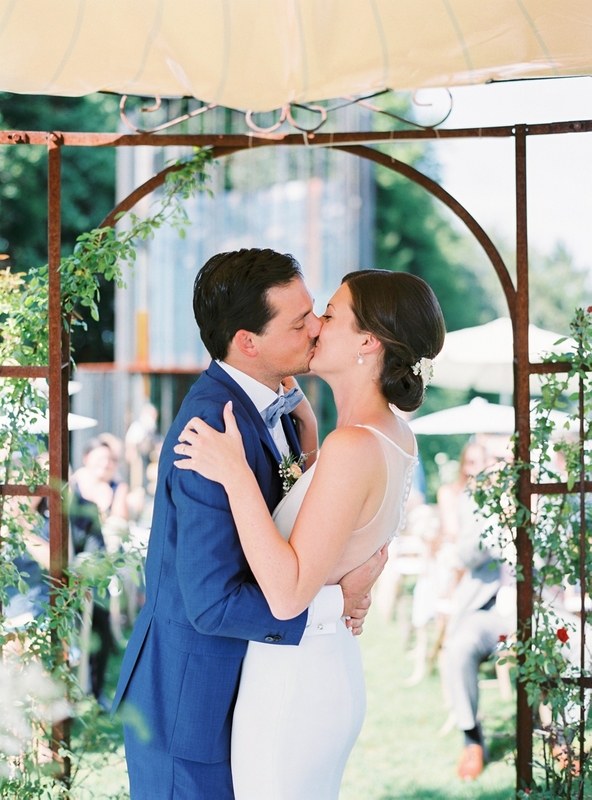 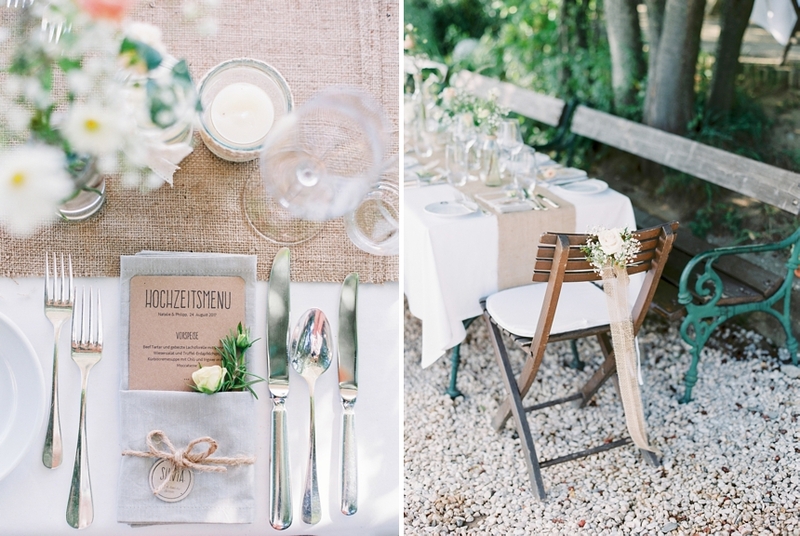 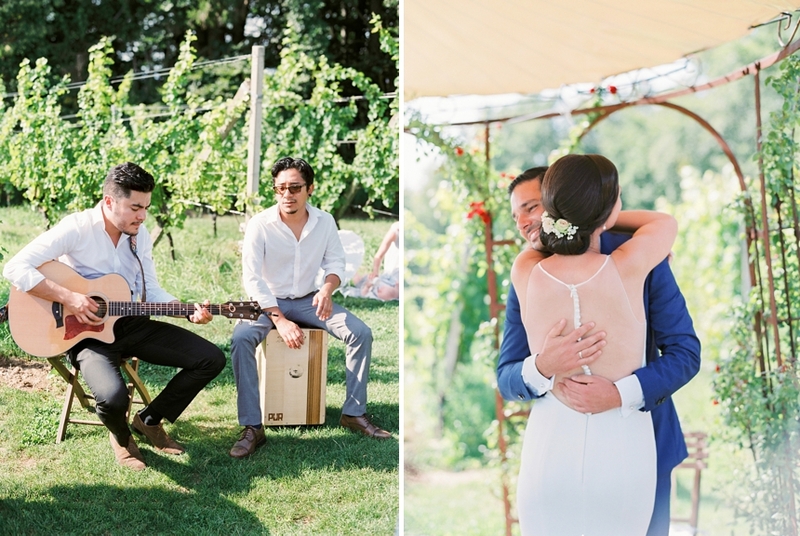 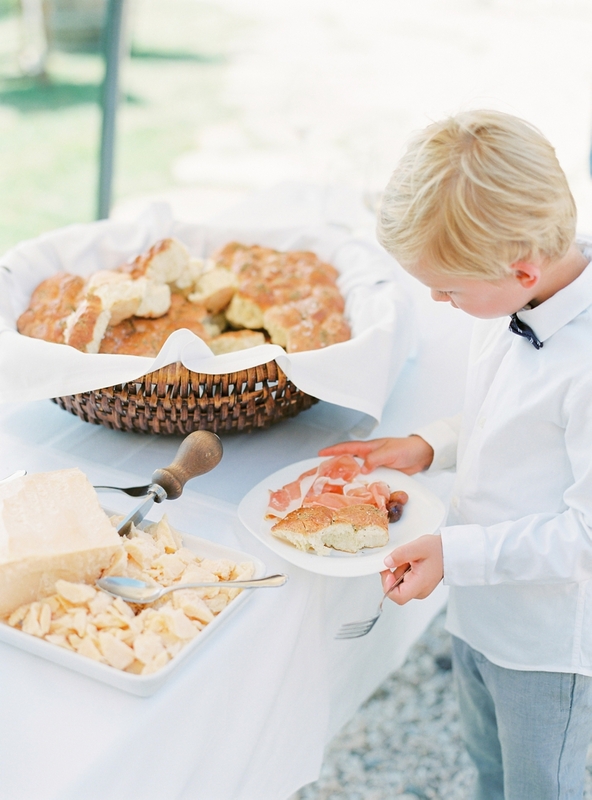 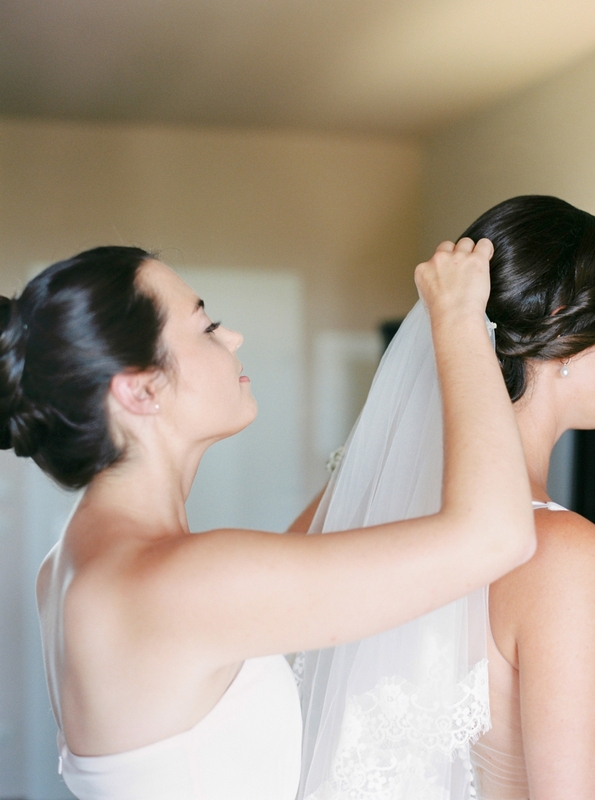 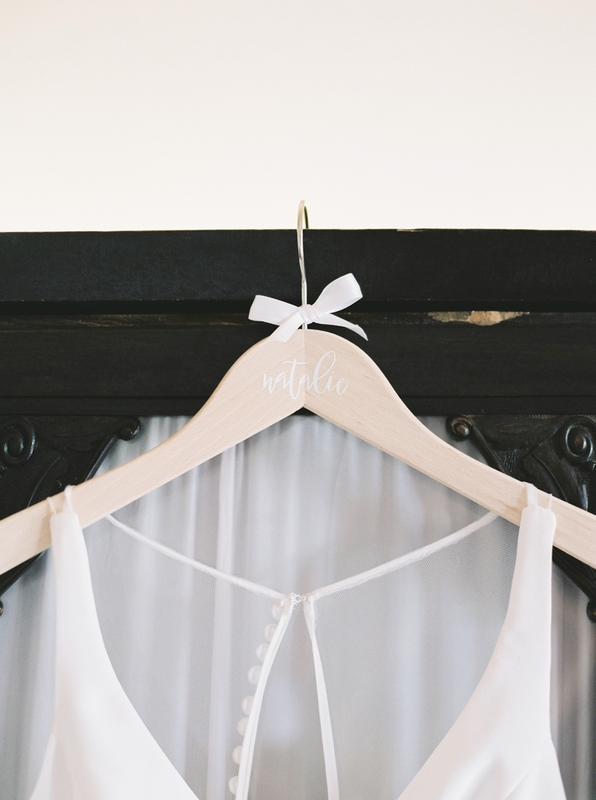 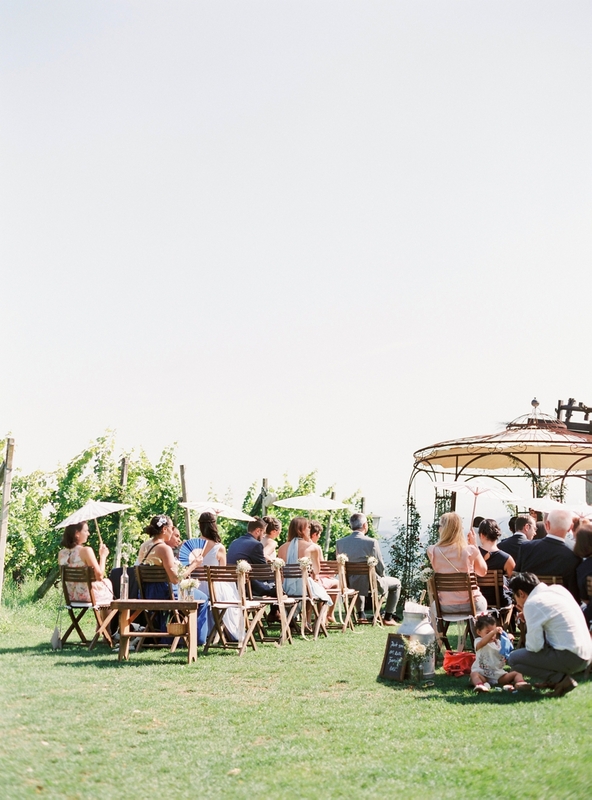 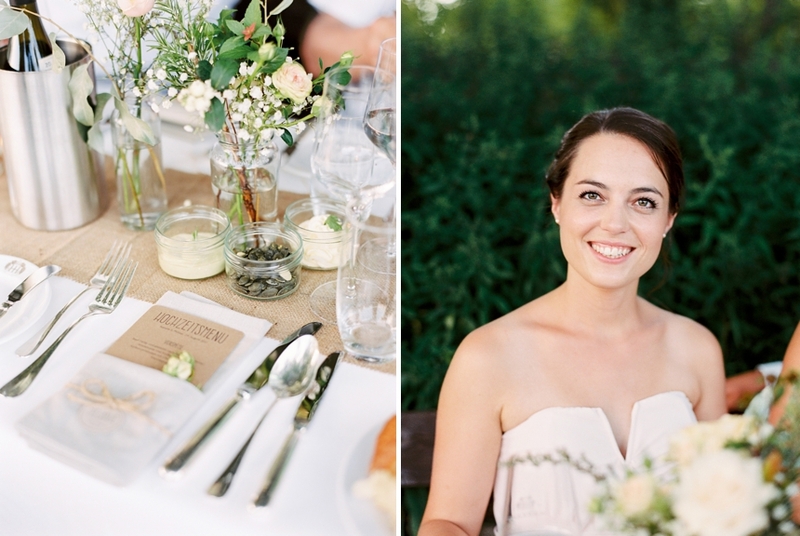 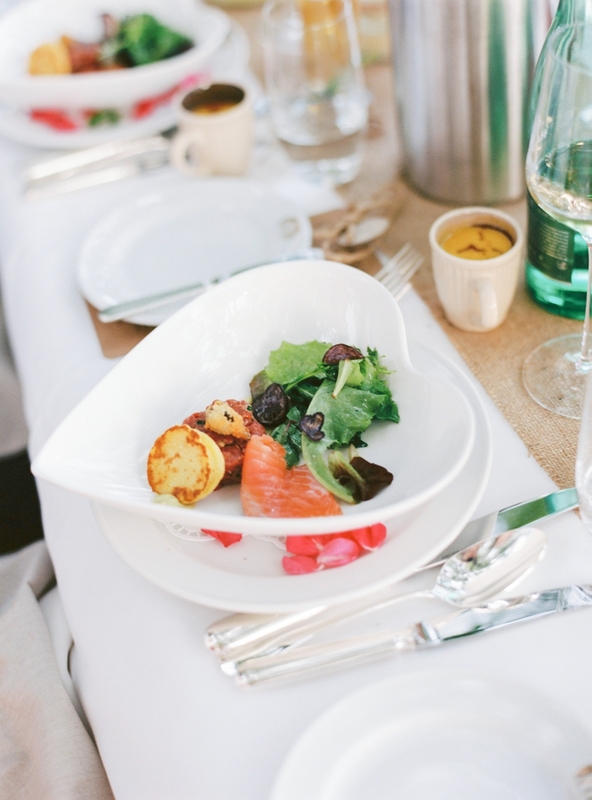 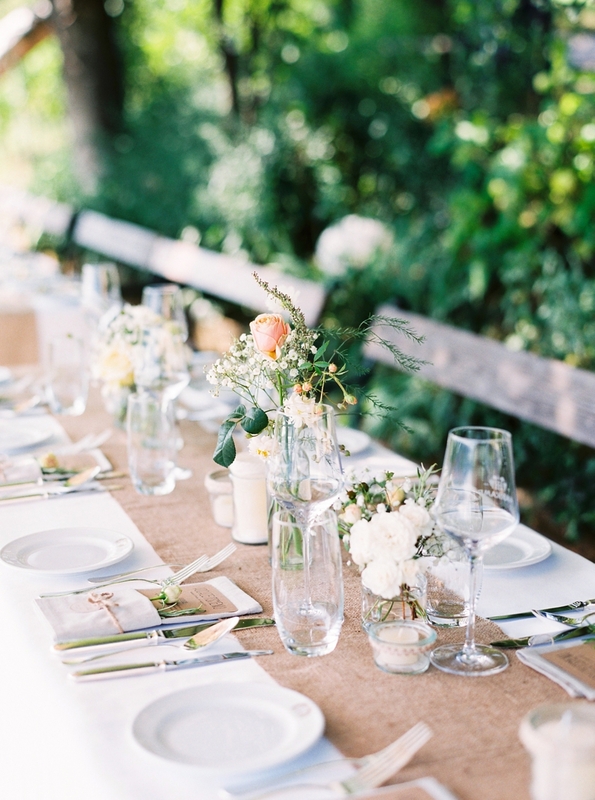 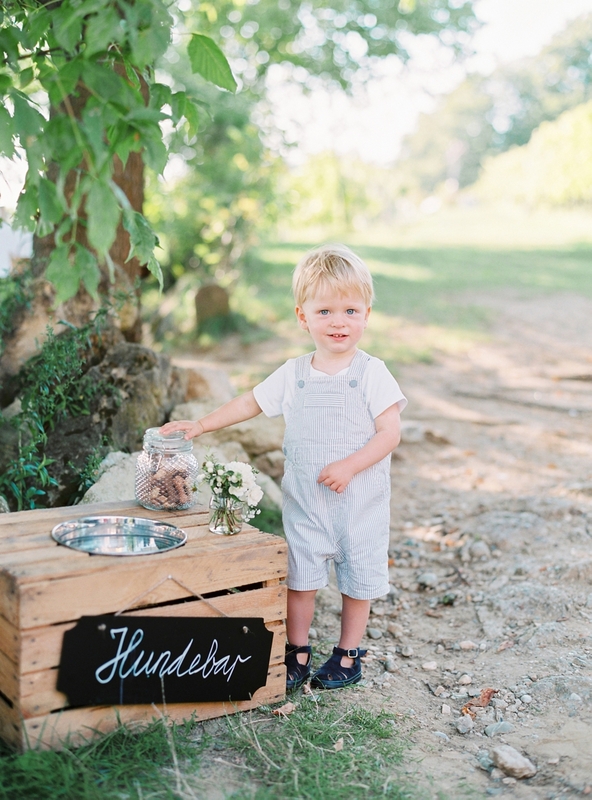 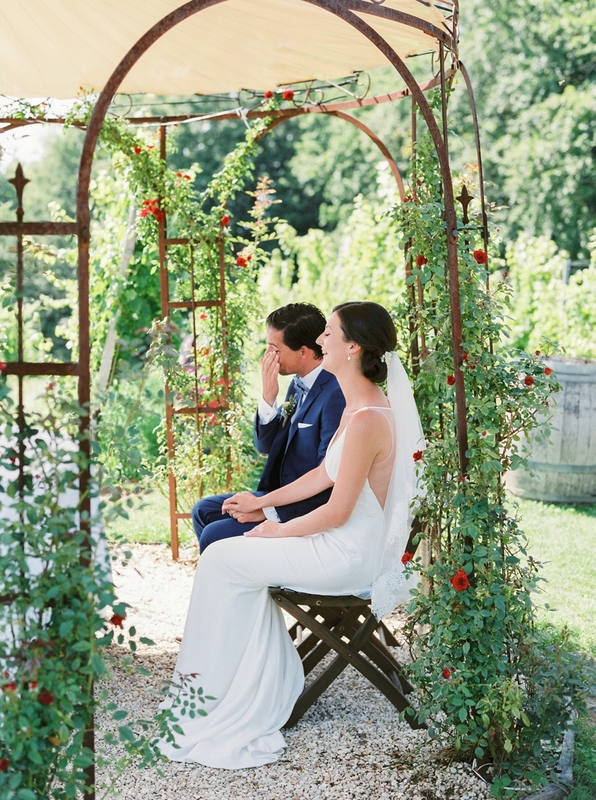 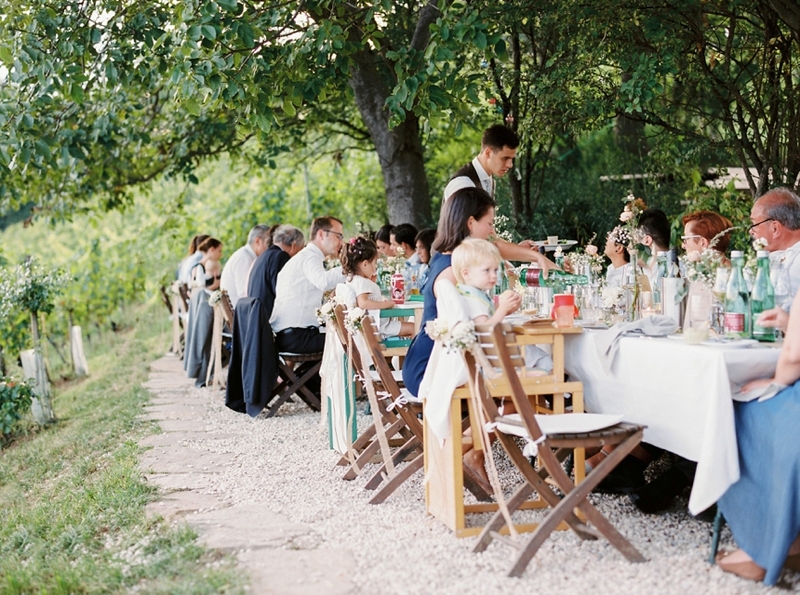 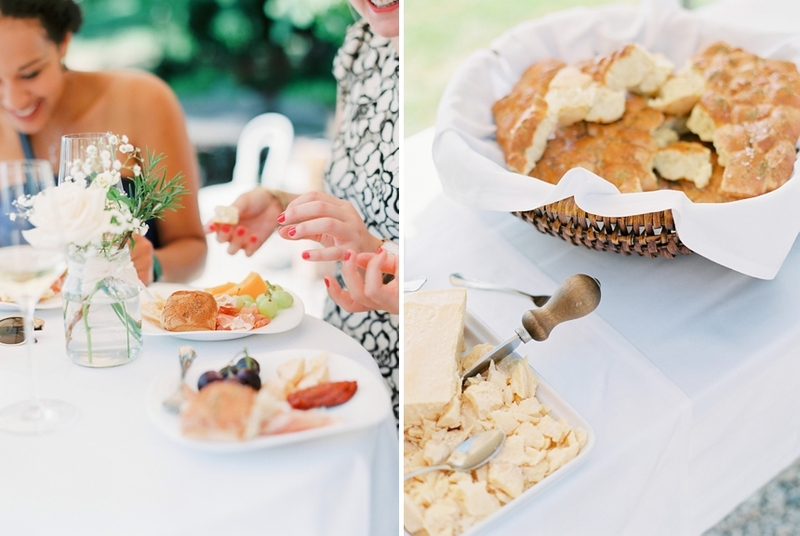 Perfect for a intimate summer vineyard wedding under the open sky. 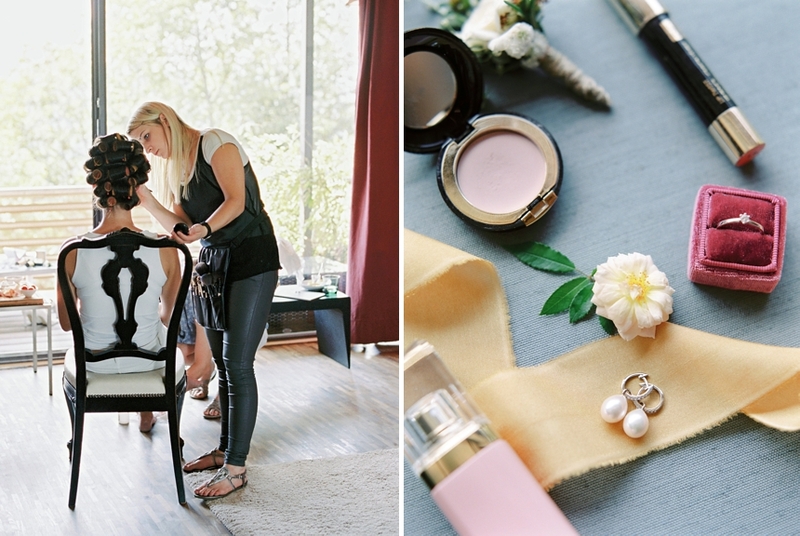 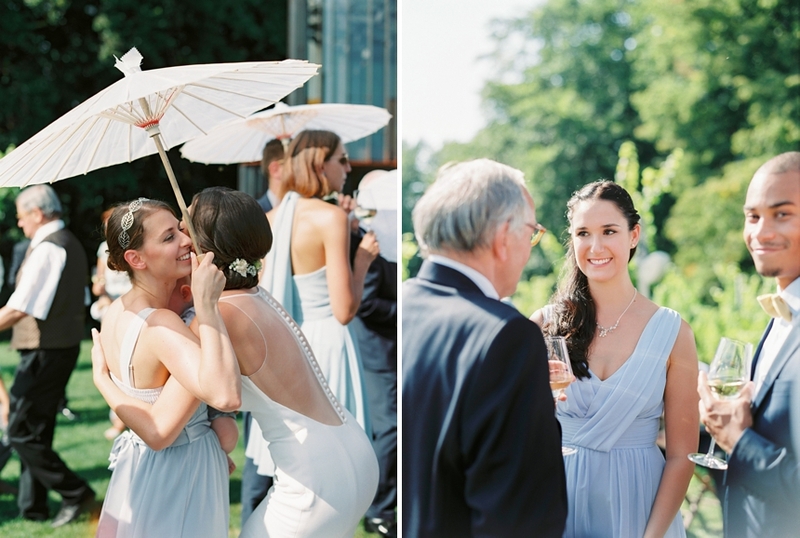 The vineyard hotel on the Flamberg is one of my favorite locations when it comes to weddings. 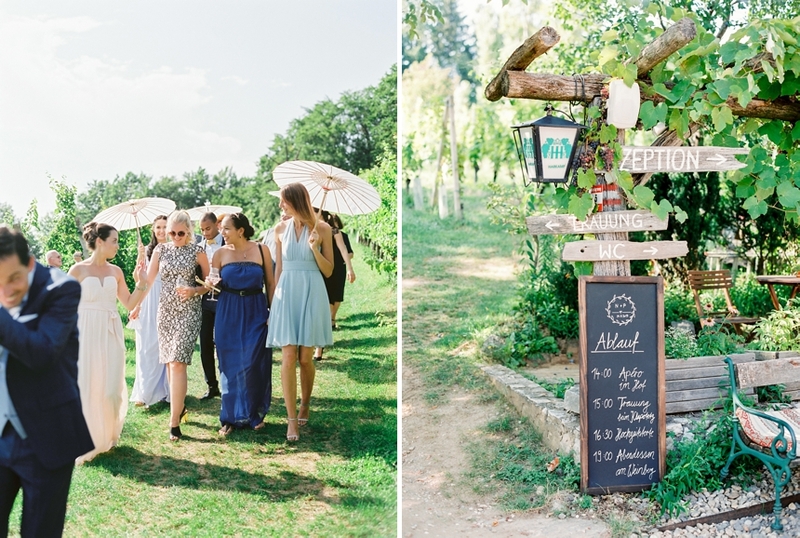 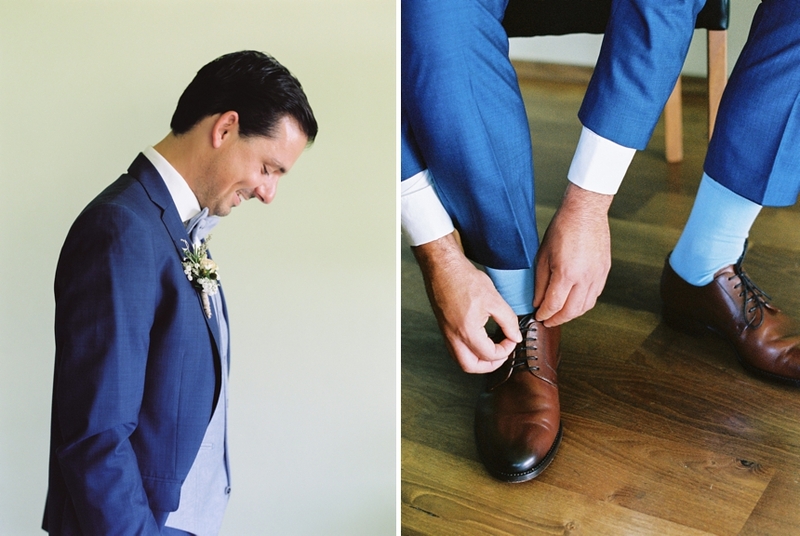 No wonder I was more than excited to return to this exceptional place for this special day to shoot Natalie & Philip’s intimate summer vineyard wedding. 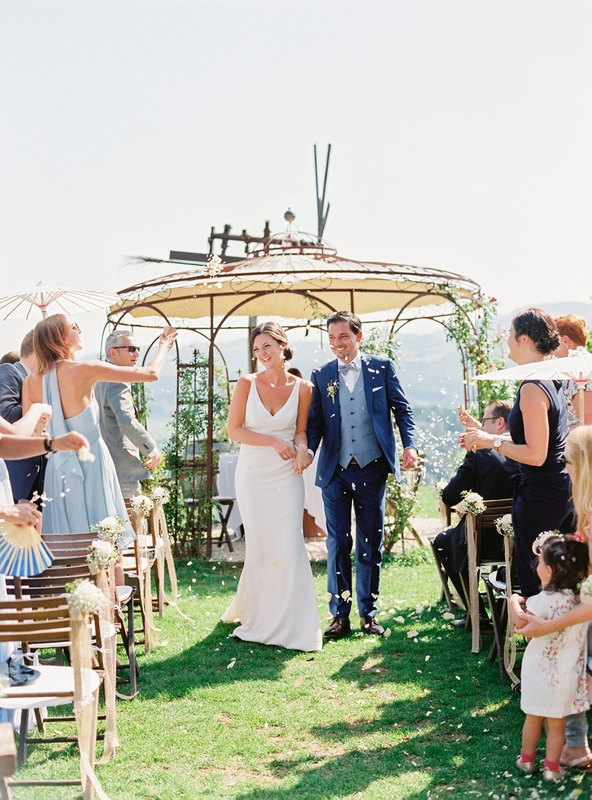 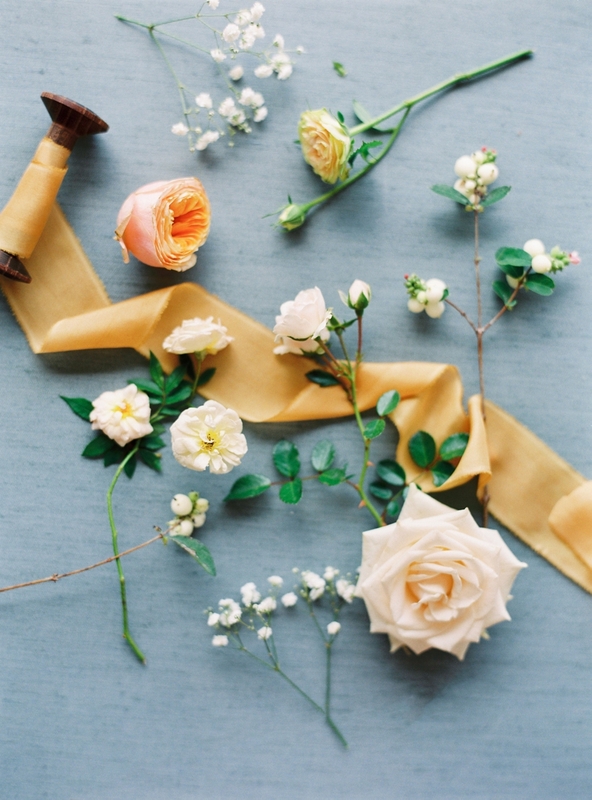 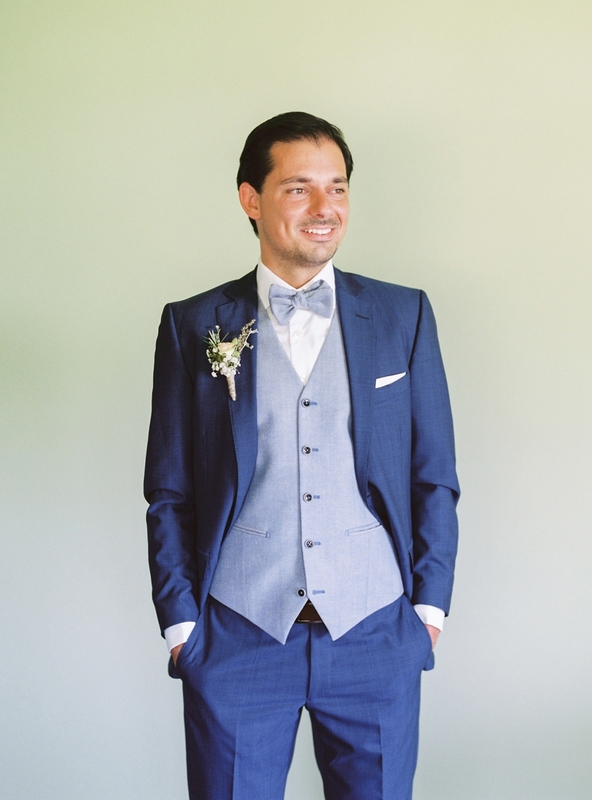 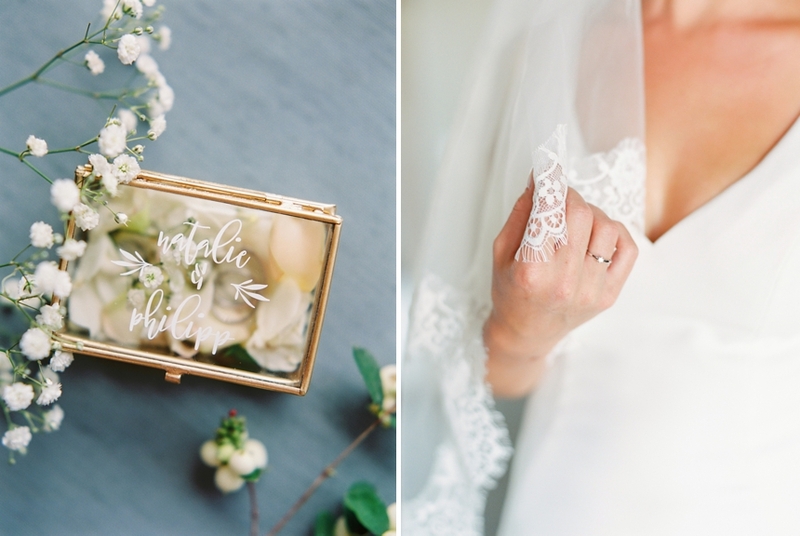 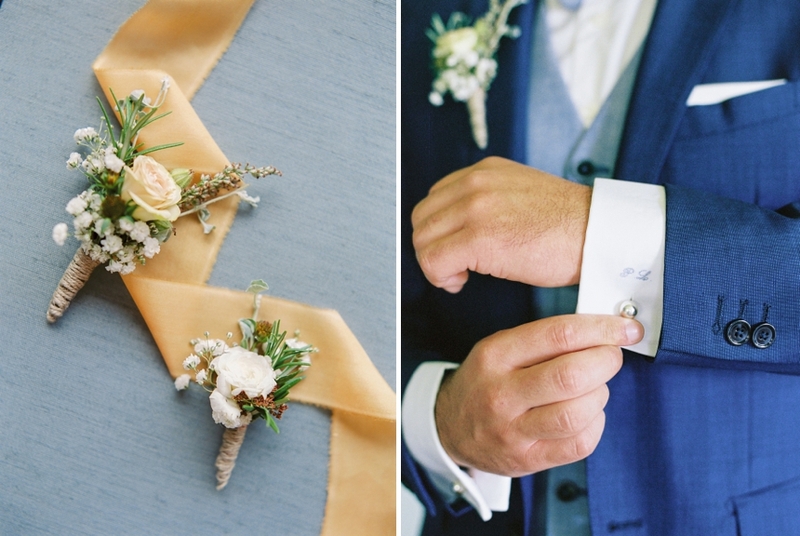 You might remember the incomparable wedding of Sabi and Daniel (click), which serves as source of inspiration for gorgeous summer weddings for many bridal couple since I published it. 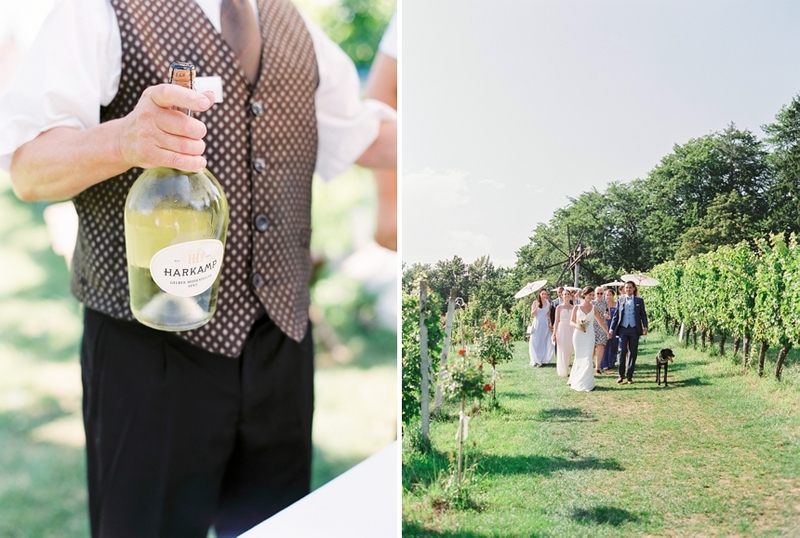 The winery Harkamp not only scores with a very professional and friendly staff that leaves no wish unfulfilled but also with a breathtaking view onto the valley of Southern Styria´s wine route, the home of Schilcher, Sauvignon Blanc & co.
Bride and groom got ready in their individual rooms before they headed up the hill for their ceremony. 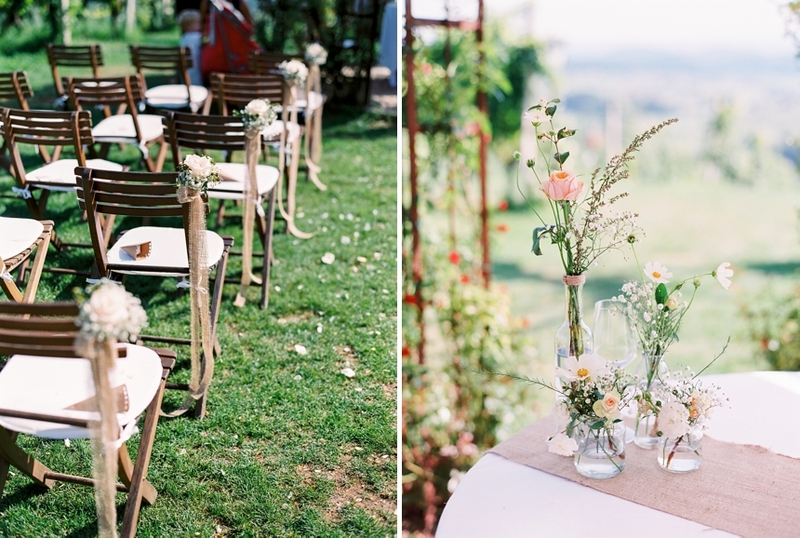 Everything was harmoniously and beautifully decorated. 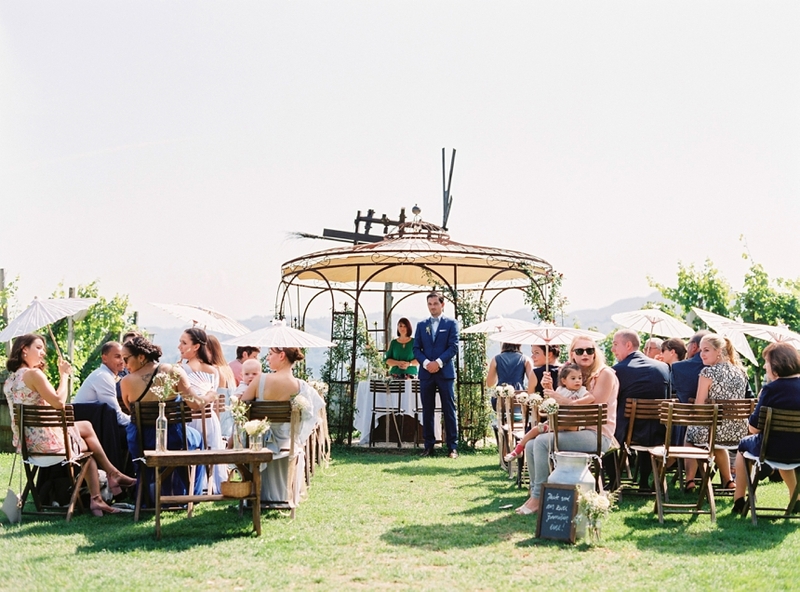 Their guests were already sitting on their seats expecting the bride and protecting themselves from the sun with white paper sun umbrellas, something I recommended to the bridal couple. 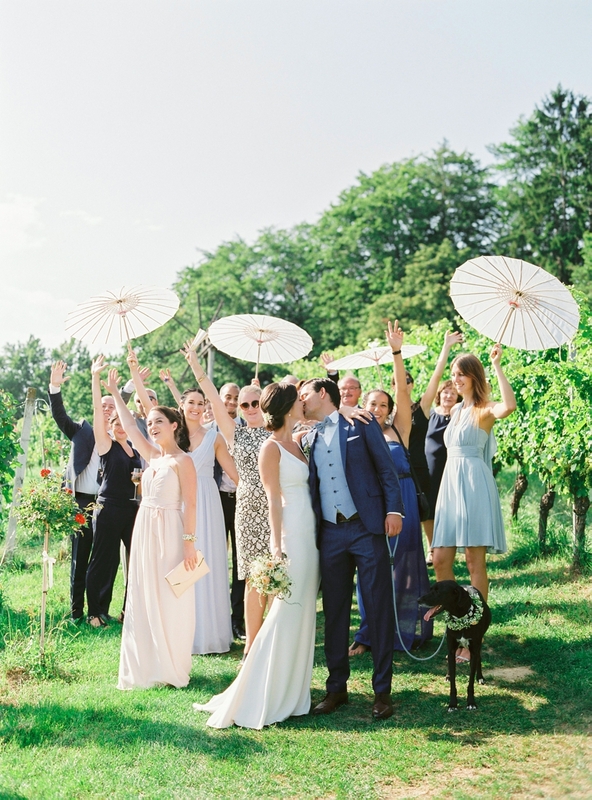 When I saw the guests actually using them I felt honored Natalie and Philipp followed my advice and bought some of these umbrellas in Far East. 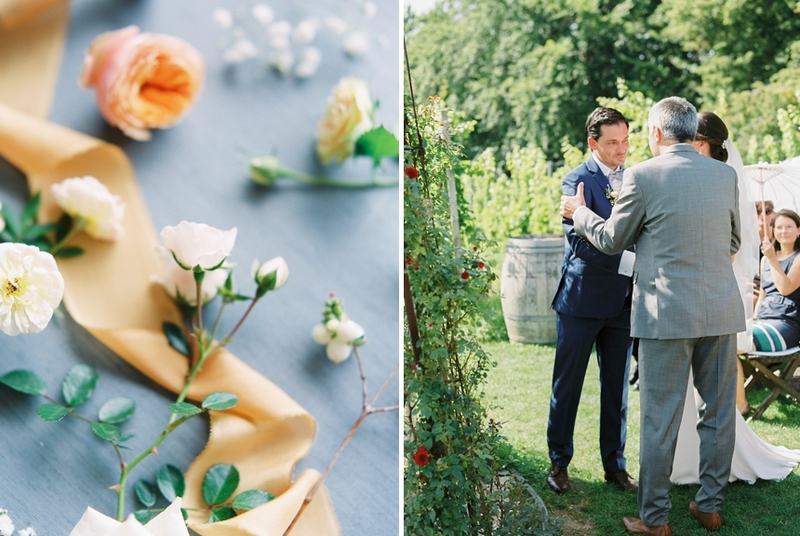 The ceremony was heartfelt and touching. 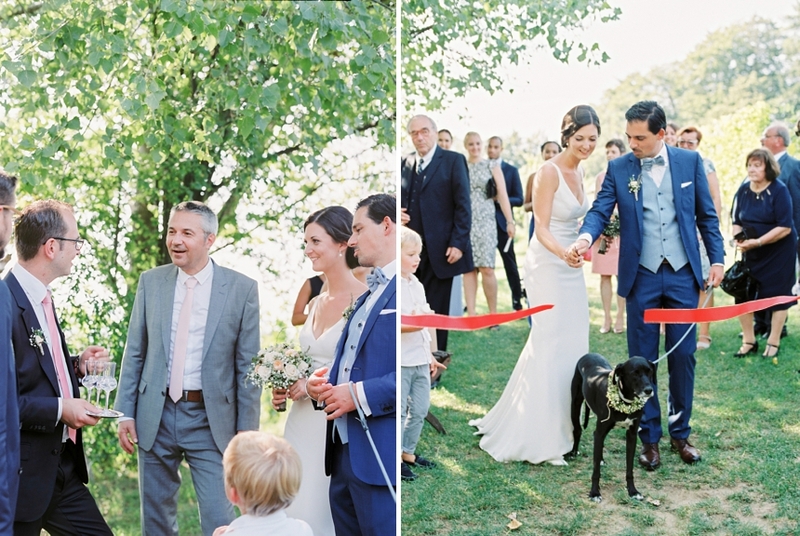 One of the most adorable moments was when their four-legged family member Milo walked down the aisle to bring them their rings. 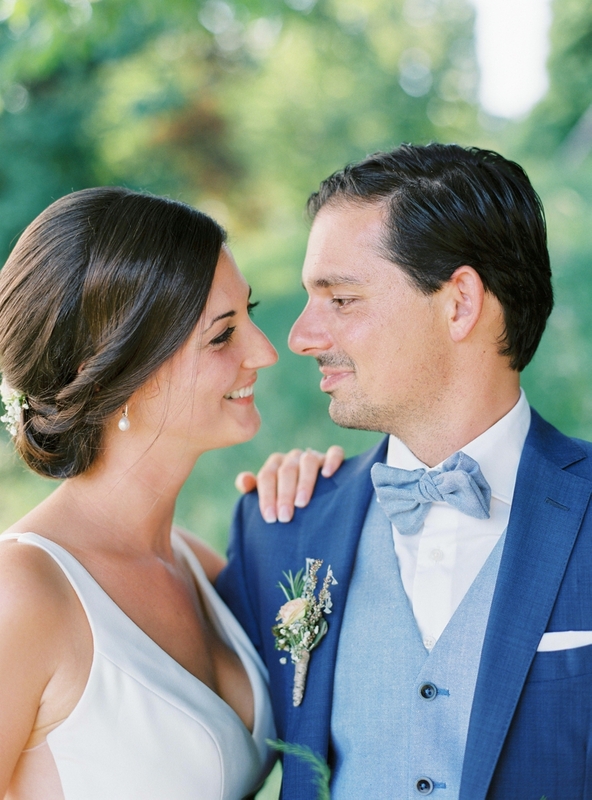 Natalie and Philipp met and fell in love at work in the food serving industry. 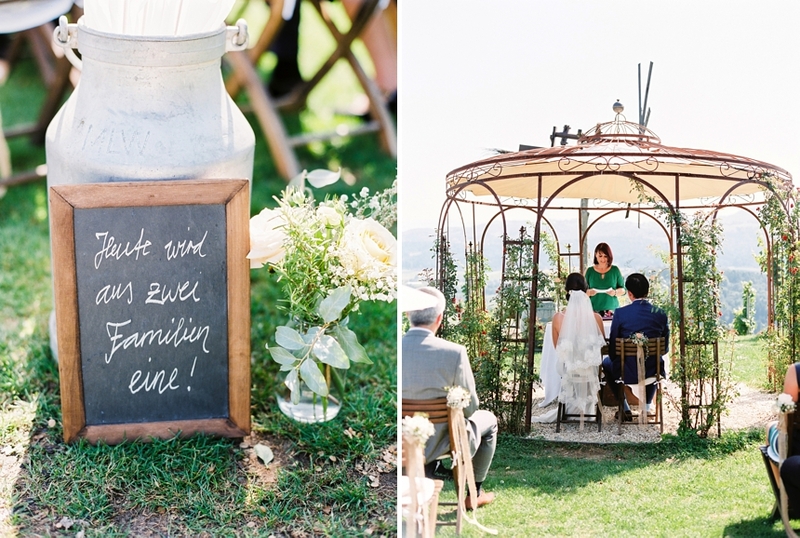 This fact surely was an important criteria when they were looking for an appropriate venue. 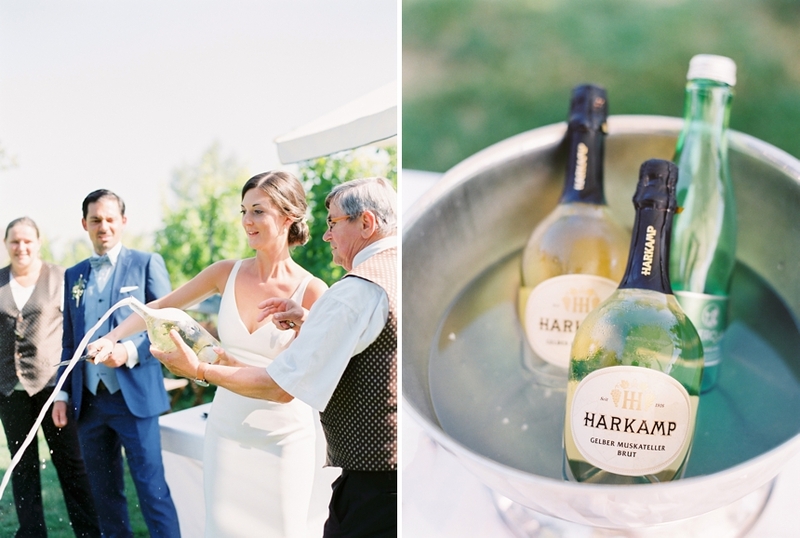 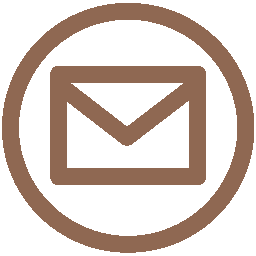 Food and wine at winery Harkamp are of exceptional quality and their in-house yellow muscatel brood is delicious. 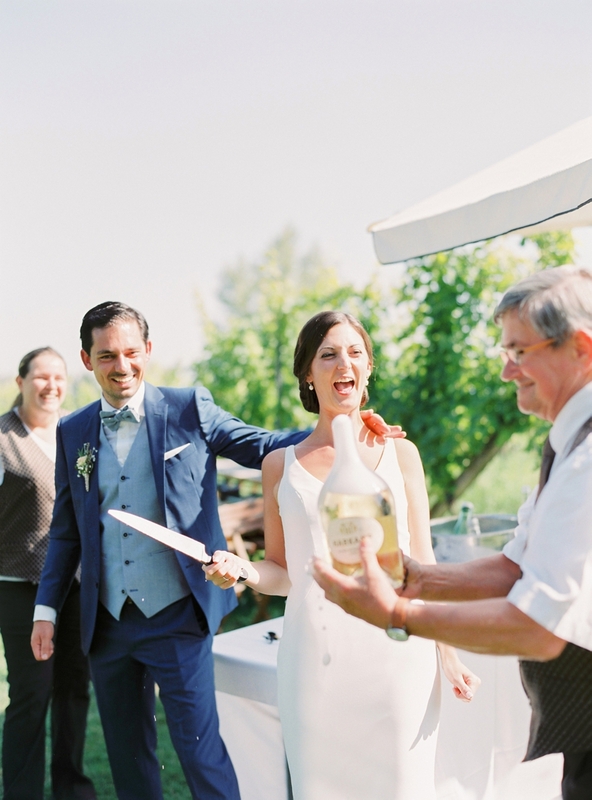 According to an old tradition every bridal couple has to open their champagne with a knife, which Natalie mastered brilliantly. 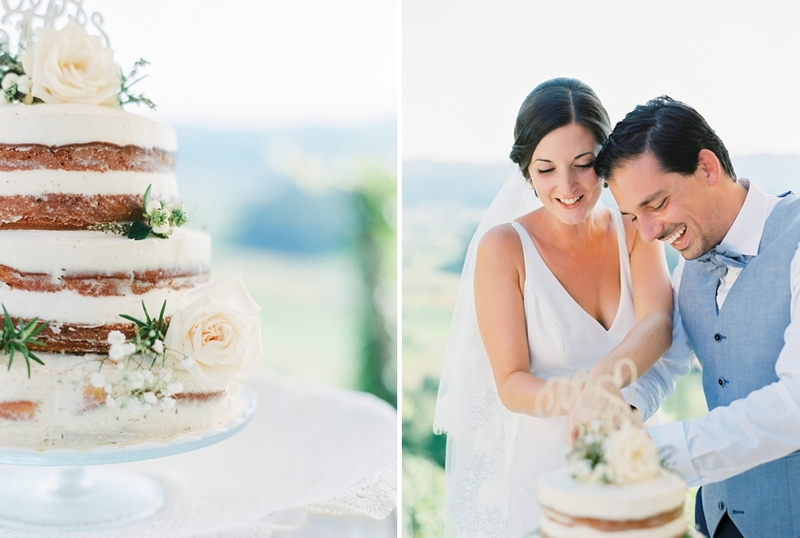 After the champagne reception Natalie, Philipp and their guests went down the hill to cut the wedding cake. 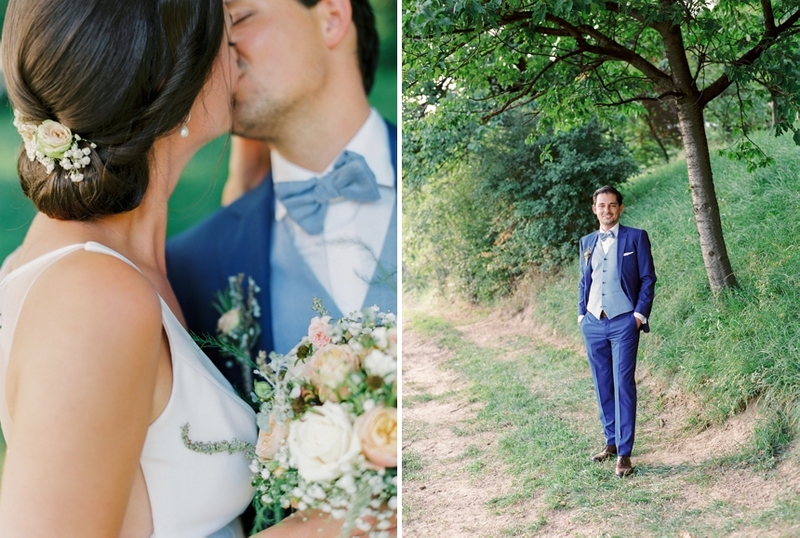 After this short break in the shade of the vine I took the bridal couple for some portraits aside from all the happenings. 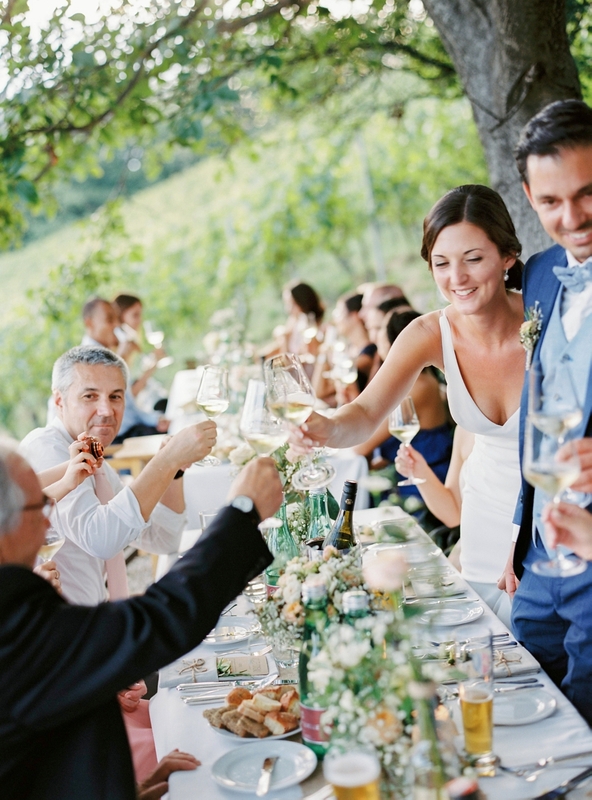 Afterwards guests and bridal couple met again as the took their seats around a lavishly decorated table where some typical Styrian meals were served. 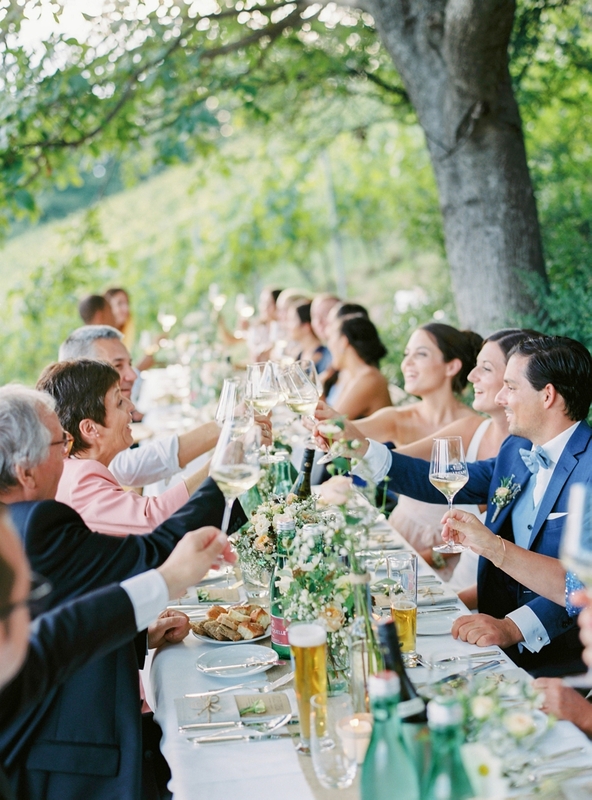 Among bright sunshine the intimate wedding party, only family and closes friends were invited, celebrated this special event in Natalie and Philipp´s life and let the evening fade away with candle light after an easygoing day. 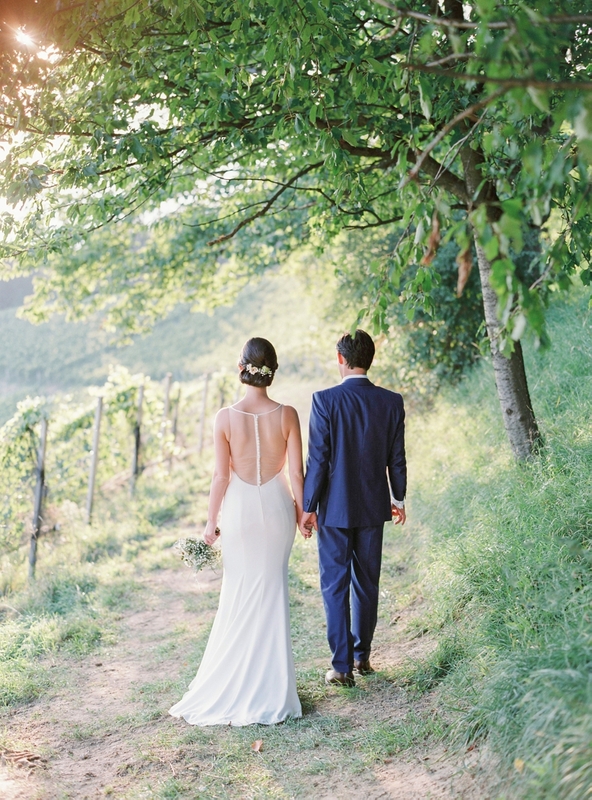 I´m really looking forward to joining another intimate summer vineyard wedding on Flamberg again this year and can hardly wait to drive up these curvy streets to the vineyard hotel.